The 2016 Season is promising to be an exciting one for us here at Hyde Hall. We have many wonderful things we look forward to sharing with our guests, including the showcasing of our new carpets as our restoration efforts continue to progress. Earlier this month, we kicked off our Enchanted Spaces Exhibit in the Kent Administrative Center Gallery which features impressive landscape photographs by Troy Hourie and Abby Road, two very talented artists. Also included are a select number of photographs of Hyde Hall. 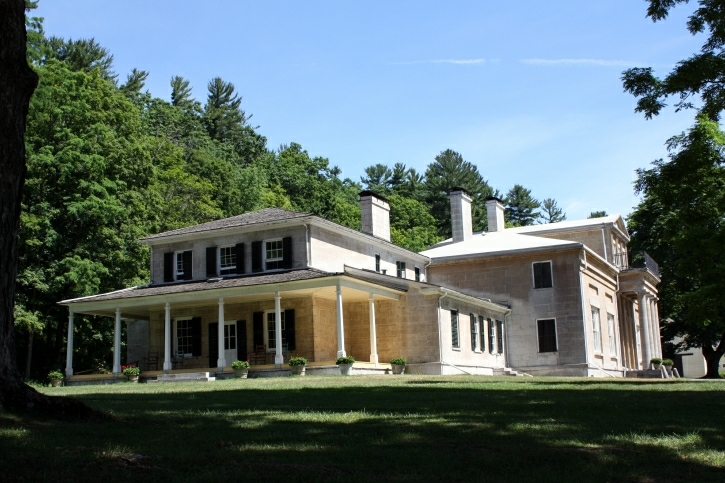 On Memorial Day weekend, we begin our hourly Mansion Tours that will run throughout the entire season with a one day break for our exciting Hyde Hall Gala “The Grand Tour” on July 30. Our tours are the best way to introduce visitors to the rich cultural heritage of our area through the detailed history of the Hyde Hall estate. Our professional Site Interpreters are a great resource to those who are interested in learning about the Clarke Family, the mansion, as well as our many wonderful artifacts in our collections. During the month of July and through mid-August we present the return of our special Haunting of Hyde Hall Tours, running on Wednesday evenings with three available time slots each night. On the evening of July 25th, we will once again be partnering with the Glimmerglass Festival who will be presenting a special Concert at Hyde Hall. Additional details about this event will be posted on our website and publicized through our communications channels as they become known! Saturday, July 30 is the date for The Grand Tour, the annual Hyde Hall Gala event. We hope you will join us for a very special, enchanting evening on the Lake. Later in August (August 21), we will host a sure-to-be-memorable evening with The Cooperstown Summer Music Festival as they feature Hopkinson Smith, a lutenist who will perform works by John Dowland, John Johnson and Anthony Holborne. On September 10, we look forward to the presentation of a Glen Berger play, Underneath the Lintel, which will be performed in the Hyde Hall Drawing Room. 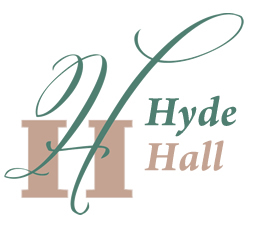 Details about all of our events can be found at our website at https://hydehall.org. Call us at 607-547-5098 for reservations and additional information! We look forward to a great season and hope to see you soon at Hyde Hall.